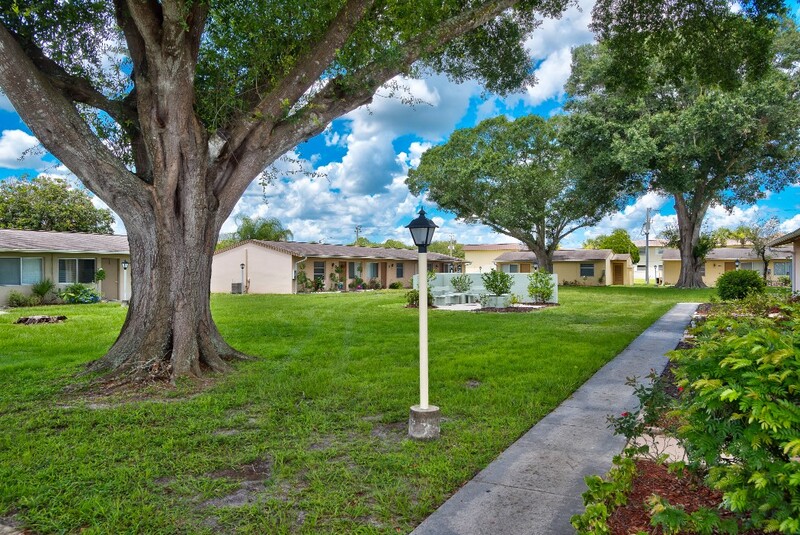 Beautiful, tropical Florida weather and a peaceful, country feel make quaint Lehigh Acres the perfect place to get away from it all. 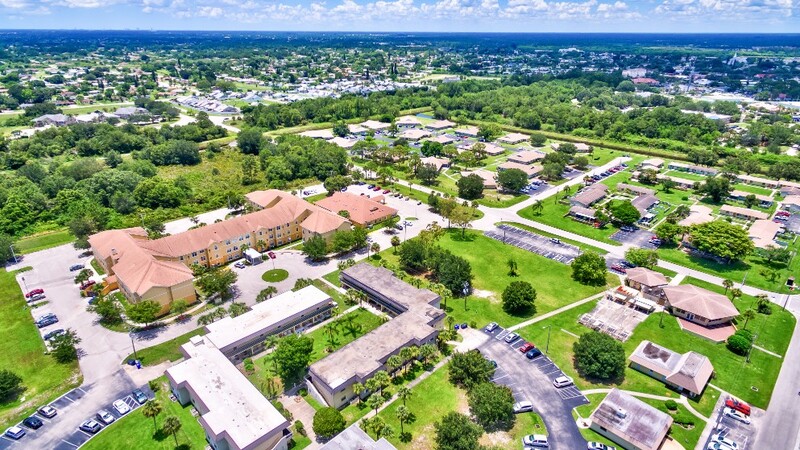 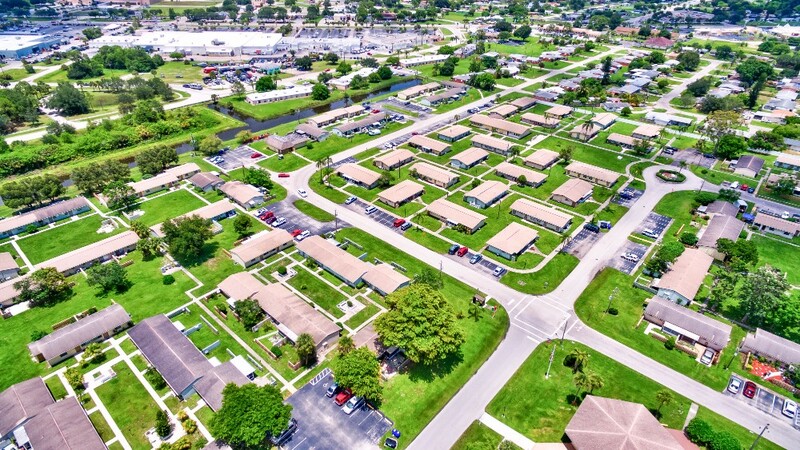 Presbyterian Homes of South Florida is sprawled out over several secluded acres, yet it is still conveniently located to shopping, restaurants, medical centers and more. 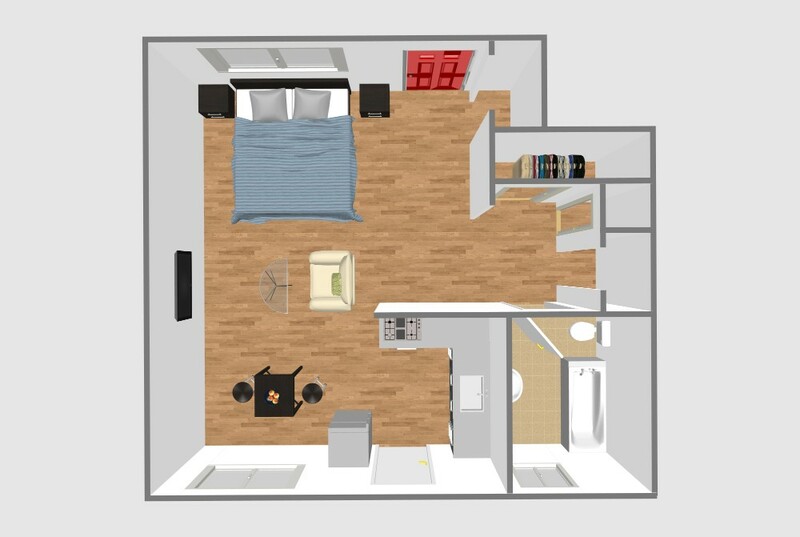 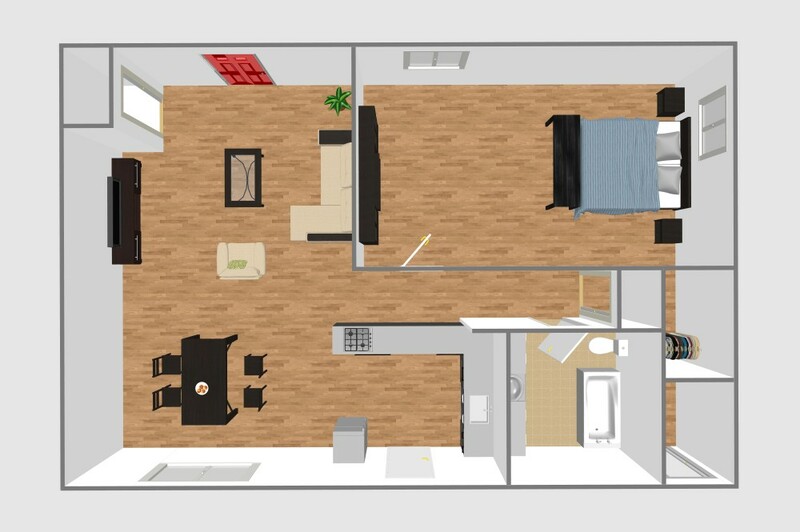 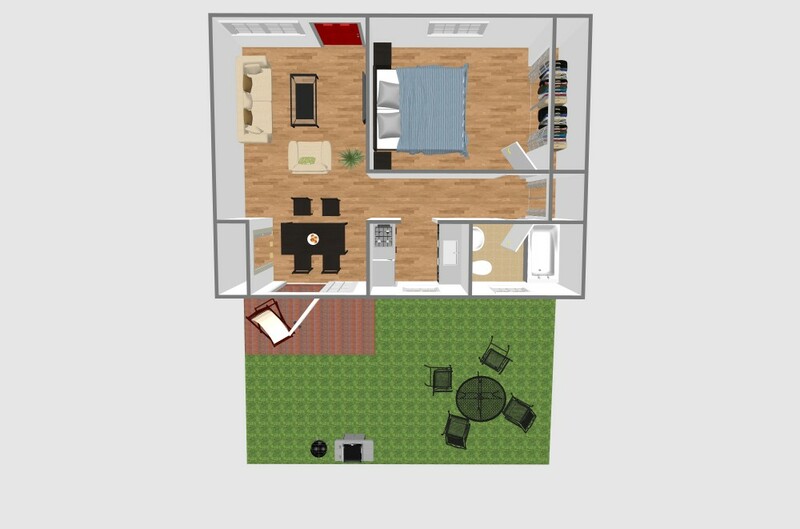 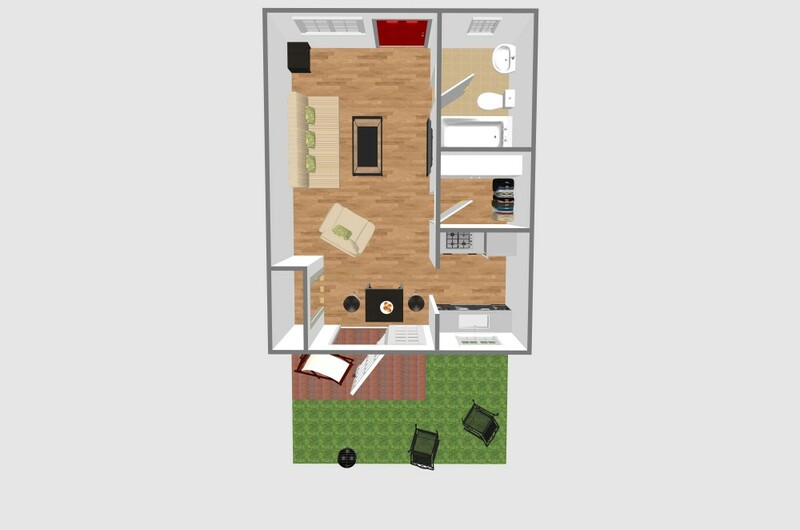 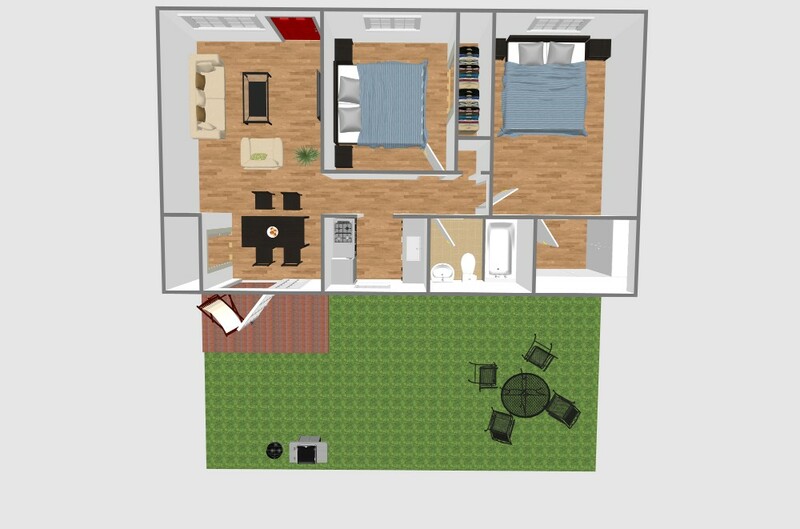 These spacious studio, one and two-bedroom apartments are open and airy with ample closet space. 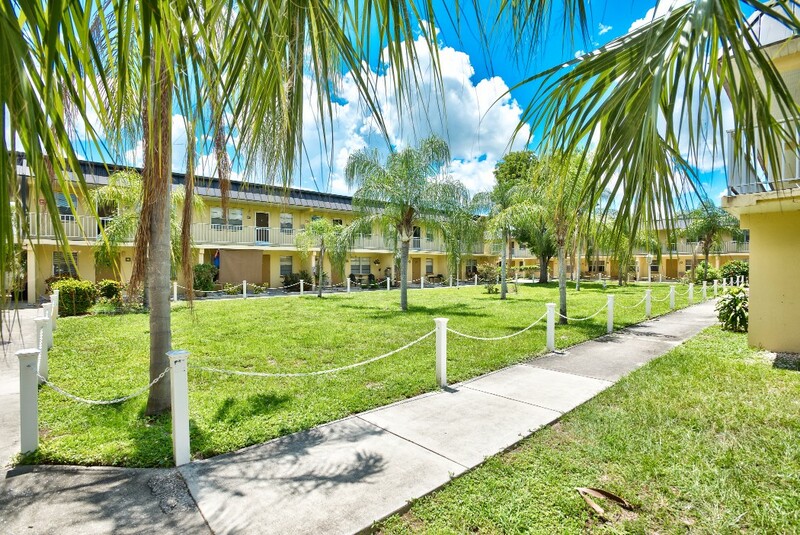 Many of the apartments have private rear patios where residents can enjoy relaxing outdoors with friends and family. 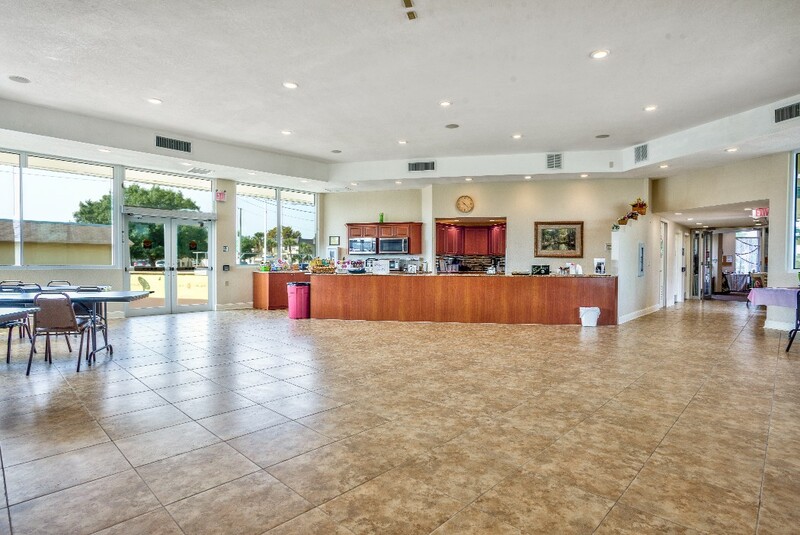 Three laundrycenters are onsite and residents are welcome to walk next door to Woodward Manor to enjoy free access to Wi-Fi and activities and events in the multipurpose room.